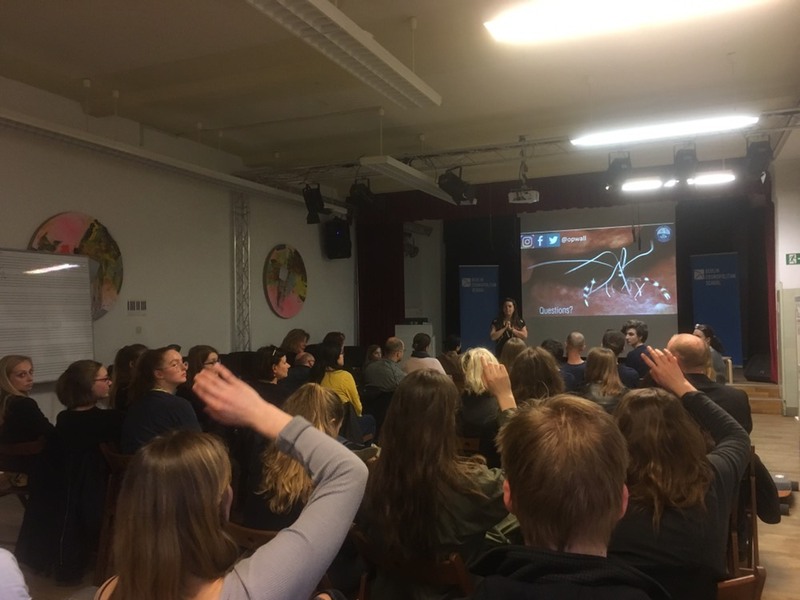 Yesterday’s information evening at Berlin Cosmopolitan School presented by Operation Wallacea (Opwall) was a very good turnout. Opwall is a conservation research organisation that is funded by, and relies on, teams of student volunteers. 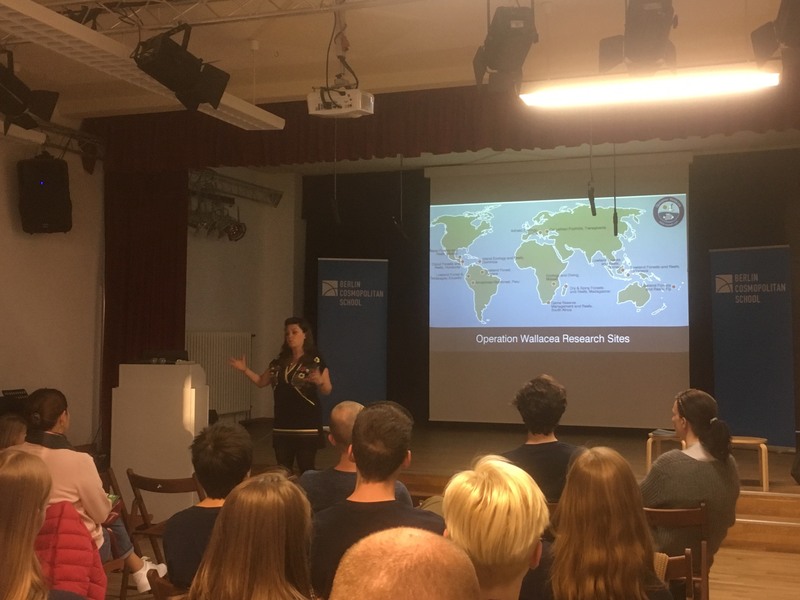 The students get the chance to join expeditions for the opportunity to work on real-world research programmes alongside academic researchers. An expedition to Honduras, run by Operation Wallacea, takes place in summer of 2020. Students will participate in field research and studying biodiversity and conservation. Thanks to our science teacher, Dr. Nehnevajova for reaching out to Opwall and for organizing this information session! Posted in News, Rückerstrasse, Secondary, Top.